The reserve is home to a landscape that has changed greatly within living memory. 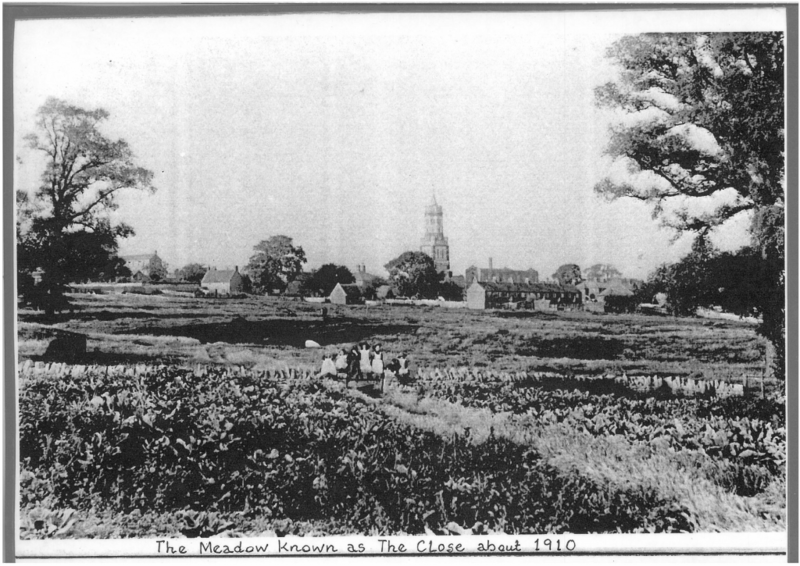 Originally meadows and agricultural fields, the site and surrounding area has been mined for iron ore, quarried for gravel, seen the rise and fall of the railway and is now an internationally important location for wildlife. Click on the links to find out more about the processes that have shaped this landscape, as well as local people’s memories of the area. We would like to thank the Irthlingborough Historical Society for all of the help that they provided, including the many photographs that they have given us permission to use.